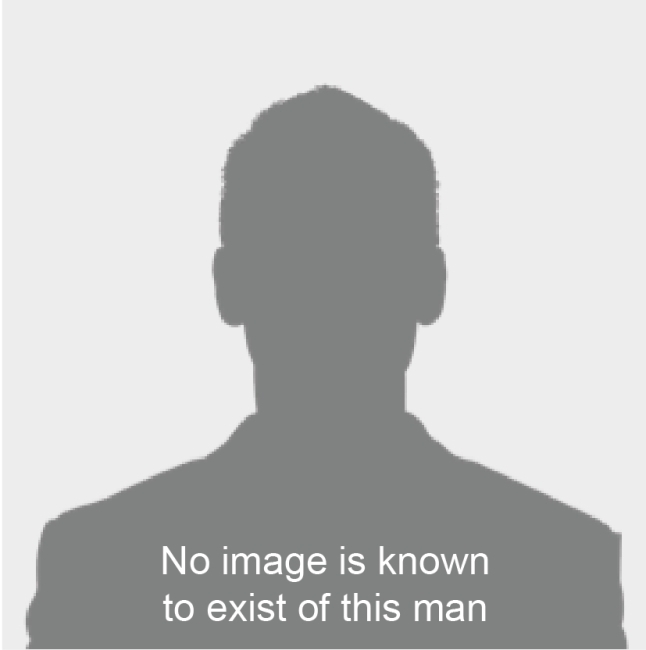 Austin was born on the 16th February 1895 in Ardwick, Manchester. He was baptised on the 16th October at St Thomas' Church. His father was called Samuel and his mother was Josephine. He had an older sister called either Mabel or Frances, and 6 younger siblings: Josephine, Eleanor May, Samuel, Albert, Robert and Alfred. In 1901 the family lived at 106 Parker Street in Bradford, north Manchester and Samuel worked as a packing case maker. Josephine died in 1903. By 1911 Austin and his family lived at 79 Harrold Street in Bradford. Austin had followed in his father's footsteps and also become a packing case maker. On the 20th November 1912 Austin joined the 7th Battalion of the Manchester Regiment. This was a unit of the Territorial Force based at Burlington Street in Manchester. As a territorial Austin kept his civilian job and trained as a soldier during evenings and weekends. He was given the service number 1612. The First World War broke out in August 1914 and the 7th Battalion was called into service. They sailed to Egypt on the 10th September and arrived on the 25th. Half of B Company did not land in Egypt and were sent to Cyprus; the rest of the battalion was sent to Khartoum in Sudan. We don't know which unit Austin was with. The 7th Battalion joined the war on the 6th May 1915 when they took part in the invasion of Gallipoli. We don't know anything about what Austin did in Gallipoli. At some point he was wounded and evacuated to hospital in Malta. He was treated there and in the UK until he was fit enough to return to the 7th Battalion (which had by now been renamed the 1/7th Battalion). By the time he rejoined them they had moved to the Western Front in France and Belgium. This move occurred in March 1917. At around the same time soldiers serving in Territorial units were given new service numbers: Austin's was 275218. The 1/7th Battalion fought at Havrincourt during April 1917 before moving north to take part in the Passchendaele Offensive around the Belgian city of Ypres (now Ieper). Austin took part in this campaign and fought at Nieuport (now Nieuwpoort) on the Channel coast. At some point during this period he was promoted to Corporal and then to Acting Sergeant. On the 21st March 1918 the Germans launched a major offensive aimed at defeating the Allies before large number of American soldiers could enter the war against them. The 1/7th Battalion did their best to slow down the attack as they retreated through Bucquoy and Gommecourt. They were relieved in early April. During this fighting Austin carried out an act of great bravery. He was awarded the Military Medal for it in the London Gazette of the 16th July. Unfortunately the citation, telling us what Austin did, has not survived. By the summer of 1918 the Allies had defeated the German offensive. Austin was wounded during June whilst the 1/7th Battalion were in the trenches near Hebuterne. On the 8th August the Allies began their own attack. This would become known as the Hundred Days Offensive and it led to the end of the war. Although the Allies were now advancing, the Germans were not beaten. They put up stiff resistance and inflicted heavy casualties. Austin was wounded again during fighting around the German Hindenburg Line in September. We believe this wound was serious enough to remove Austin from the front. He was eventually discharged from the Army on the 17th January 1920 as 'Surplus to military requirements (having suffered impairment since entry into the service)'. Austin was not awarded a Silver War Badge, the War Office sent him a letter that presumably explained why, but we don't know the contents. As a civilian Austin returned to his parent's house at 79 Harrold Street. The rest of his life is a mystery. He died between October and December 1972 in Manchester, at the age of 77. 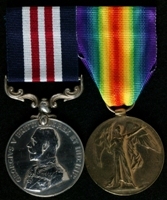 Austin's medals were donated to the Museum of the Manchester Regiment in May 1988. 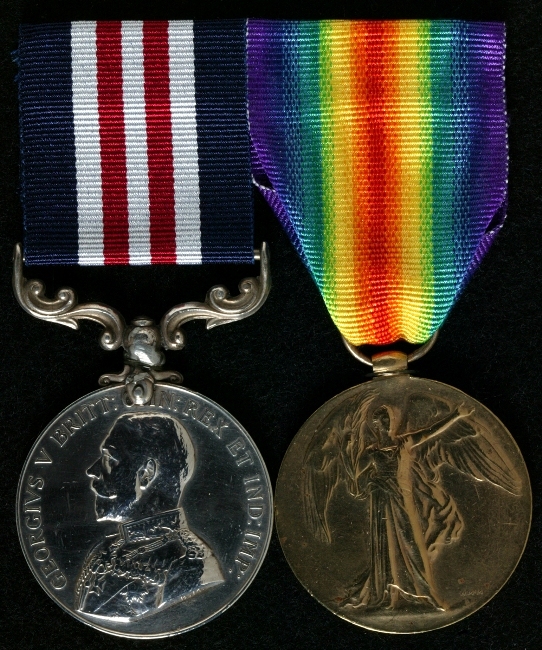 As well as his Military Medal and his Allied Victory Medal, he was also awarded the 1914-15 Star and the British War Medal for his war service.